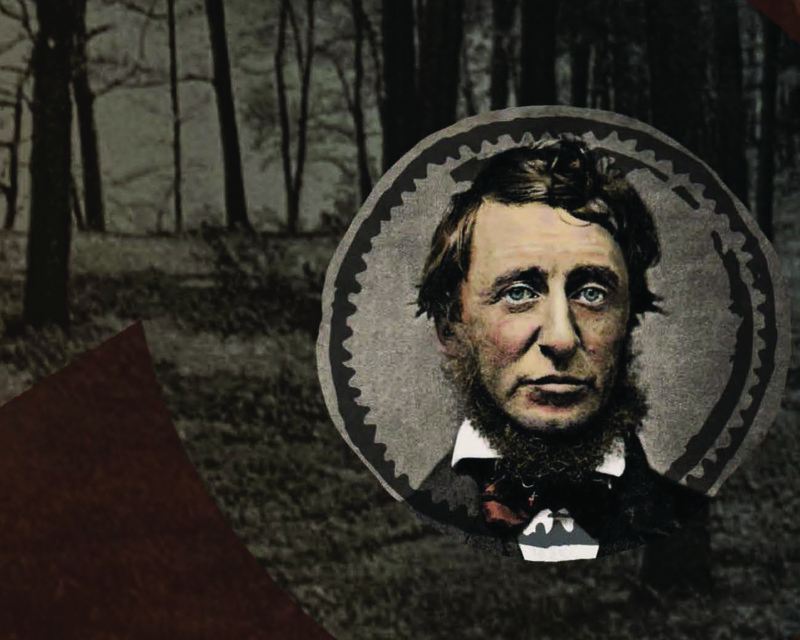 In our age of overconsumption, Henry Thoreau's fiery criticisms of consumer culture and his poetic defence of simpler living have never been more relevant or necessary. But Thoreau is not an easy writer to read. His sentences are often very dense and his ideas are often challenging and provocatively expressed. For these reasons the casual reader can be easily put off. But his perspectives are too important to miss. This concise introduction provides a deep but accessible overview of Thoreau's philosophy of voluntary simplicity. - Philip Cafaro, author of "Thoreau's Living Ethics"